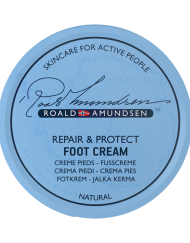 Outdoor fans look here: Ultimate Foot Cream from Norway! 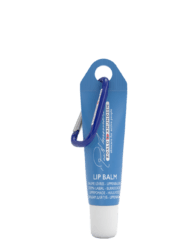 Tired feet from hiking & traveling? 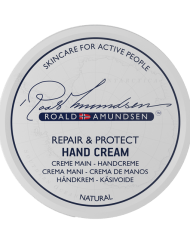 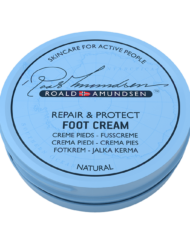 Roald Amundsen Foot Creams is specially developed for outdoor activities and all weather conditions.